The Southeastern United States produces some of the highest peak sun hours in the nation. 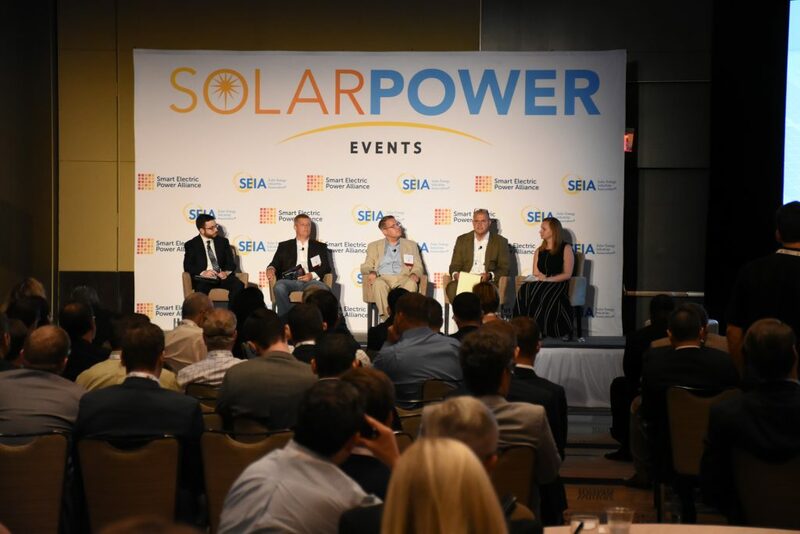 As such, this helps make the region a hotbed for solar potential. North Carolina, Georgia, and Florida are all projected to be top 10 solar states in the next 5 years. Roughly 23,000 solar workers come from North Carolina, Georgia, Florida and Tennessee. 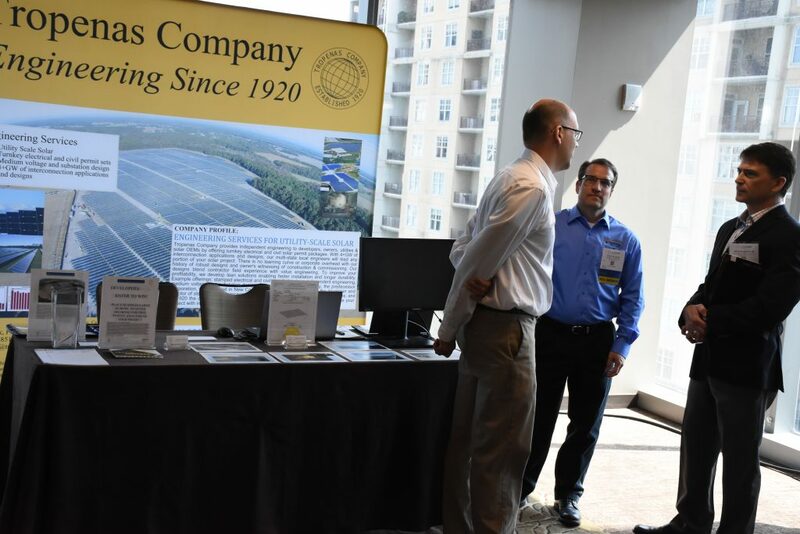 Conference attendees are currently doing business in the Southeast, or would like to grow their business in the region. 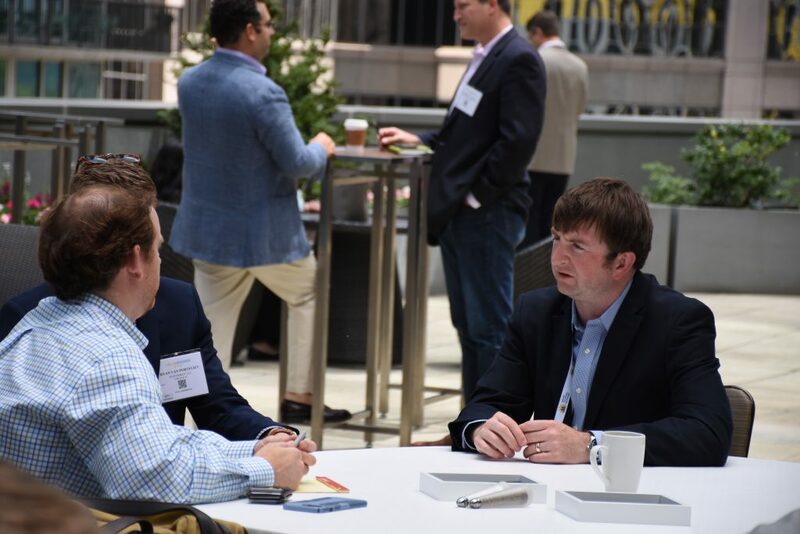 Attendees participate in in-depth and forward-looking discussions on policy, regulatory, and technical topics facing the industry in the Southeastern United States. Over 25% of attendees make purchasing decisions- attendees come to network and gain more industry contacts, or to learn more about the business and policy of the region.